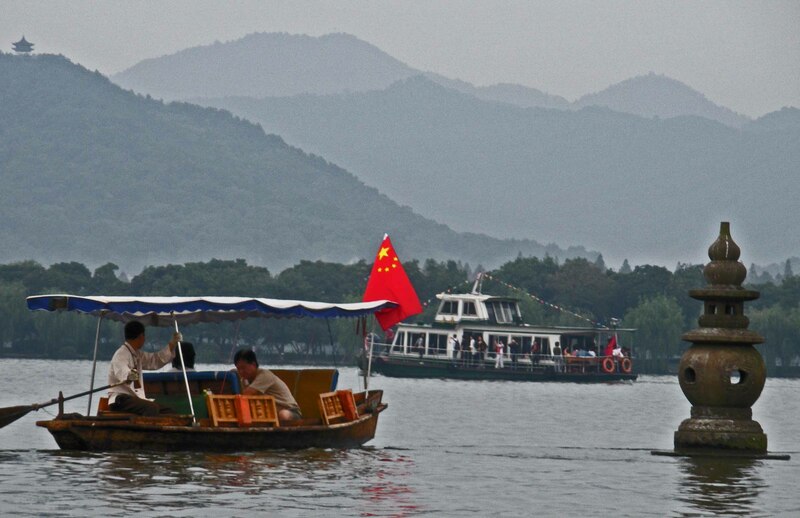 If you ever visit Hangzhou, after cruising on the West Lake, you may want to see this tourist attraction in the city. 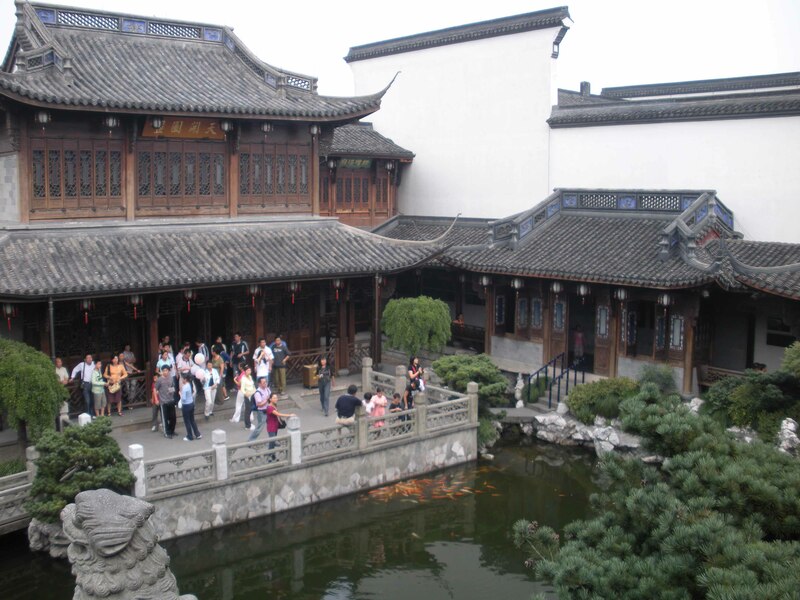 Before 1949, it was the home of a wealthy family but was first owned by Hu Xue-yan (1823-1885). Hu Xue-yan made his money in banking then expanded into pawn shops, import-export, real estate and made his biggest fortune as the founder of a Chinese herbal medicine company. After he died, his family lost the fortune and sold the house. The house in these pictures and video was built in 1872. After it was renovated in 2008, it was turned into a museum and tourist attraction worth seeing. When the Communists won China’s Civil War in 1949, the mansion (covering about two acres) was owned by another family that made its fortune first in the silk industry then banking. There’s more to the mansion than this example of rock art in the garden you see in the photo above. These rocks were added when the mansion was built. There was a time in China during the Imperial era when rock art was popular. Hidden under the building and among the rocks are manmade caves. 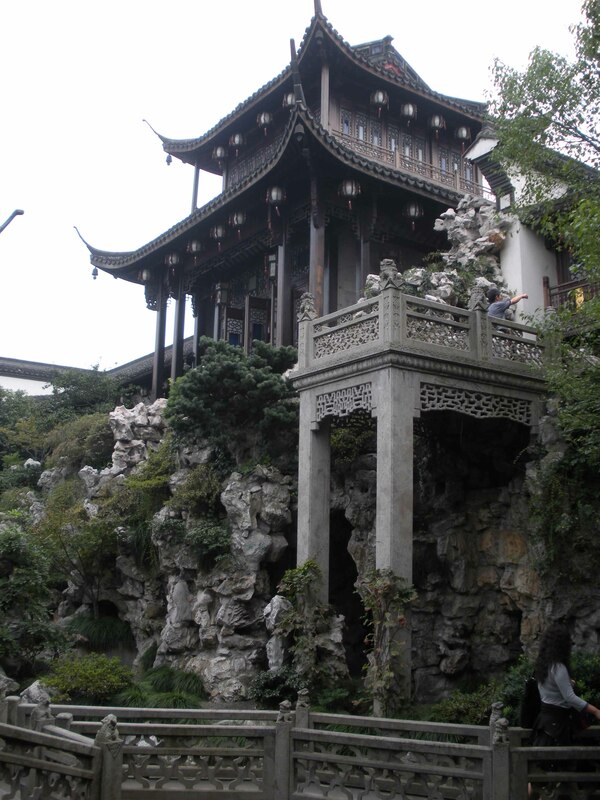 During a visit to Hangzhou, for a few yuan, you will be able to tour most of the mansion and the gardens (there is more than one garden beyond what you see in the two photographs). The Hu Xue-yan mansion is in a city with a population of more than eight million, but once inside its walls you have no sense of the crowded city outside. Once the owner was home and the gates locked at night, it was a world-of-tranquility apart from the city. The city of Hangzhou is more than two-thousand years old and was the capital of the Southern Song Dynasty (1127 – 1279 AD) before Kublai Khan, who founded the Yuan Dynasty (1206-1368 AD), conquered all of China. 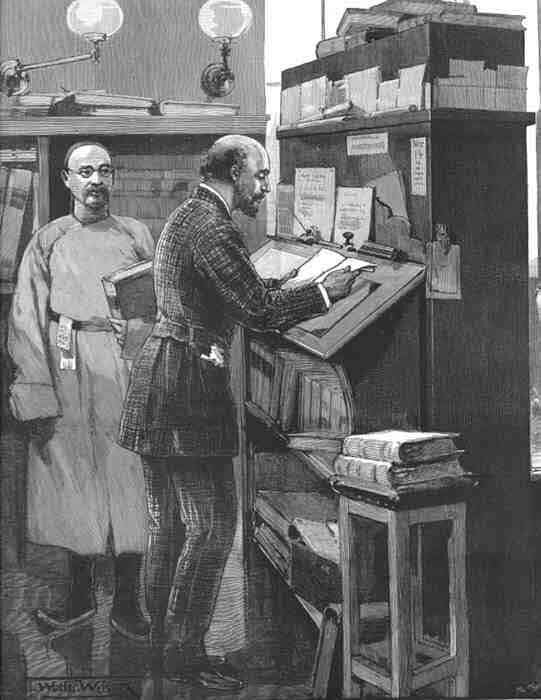 While Kublai Khan ruled China, Marco Polo visited Hangzhou in 1290. There is a famous Chinese saying that says, “In heaven there is paradise, on Earth there is Su and Hang (Hangzhou – Paradise on Earth). This guest post was Originally published by Bob Grant — publisher/editor for Speak Without Interruption. The original is a long piece with many photos. If you want to see more of Hangzhou and the Westlake, I recommend that after you read the few paragraphs here, you click on the link above. My wife and I have visited this city and lake several times over the years, and I enjoyed Bob’s piece about his visit and had a few good laughs. We found ourselves on a Saturday in a city I have visited before named Hangzhou (Han-Joe) with no appointments and time on our hands before our plane departed for Shenzhen (Sin-Gin). There is a lake in Hangzhou named West Lake. Not a very original name for the Chinese, but using Chinese logic, I am certain – somewhere – there is a North Lake, South Lake, Southeast Lake, Southwest Lake, South South Lake – you get the picture. The possibilities are endless. David said, “Let’s take a boat ride.” Great – sounded like a good idea. Sitting quietly in a boat watching the countryside and relaxing – NOT. Think Progressive Dinner. Note: This guest post first appeared on February 25, 2010. David Frum writes about China’s Early Empires referring to Belknap’s six-volume history of Imperial China. Frum says, “There is no Chinese equivalent of the Parthenon or the Roman Forum, no Pantheon or Coliseum. For all its overpowering continuity, China does not preserve physical remains of the past… Lewis offhandedly mentions at one point that there remains not a single surviving house or palace from Han China. There are not even ruins,” which is wrong. I recently wrote a three-part series about Han Dynasty tombs discovered in Xuzhou, which was the location of the capital of the Han Dynasty. The tombs, which had not been destroyed or looted, are now tourist attractions. A museum was built to house artifacts that were discovered. One tomb has a living room and a bedroom before the coffin chamber. Since the tomb was built inside a hollowed-out mountain and made of rock, it survived more than two millennia with evidence of how the Han Dynasty lived then. In fact, I’ve toured the Ming tombs, seen the graves of heroes from the Song Dynasty near the West Lake in Hangzhou, south of Shanghai. Also, let’s not forget that the Grand Canal, which was started five centuries before the birth of Christ and is still in use today. In fact, the Nationalists fled to Taiwan in 1949 with much of China’s imperial treasures. China may be the only ancient culture that survived the spread of Islam and Christianity and managed to hold onto its identity. Award winning author of Hart’s concubine saga, My Splendid Concubine & Our Hart. When you love a Chinese woman, you marry her family and culture too.